Short Description: Oyster enthusiasts, fitness fanatics and lovers of the good life, diarise these dates now and start planning the best 10 days of your winter! 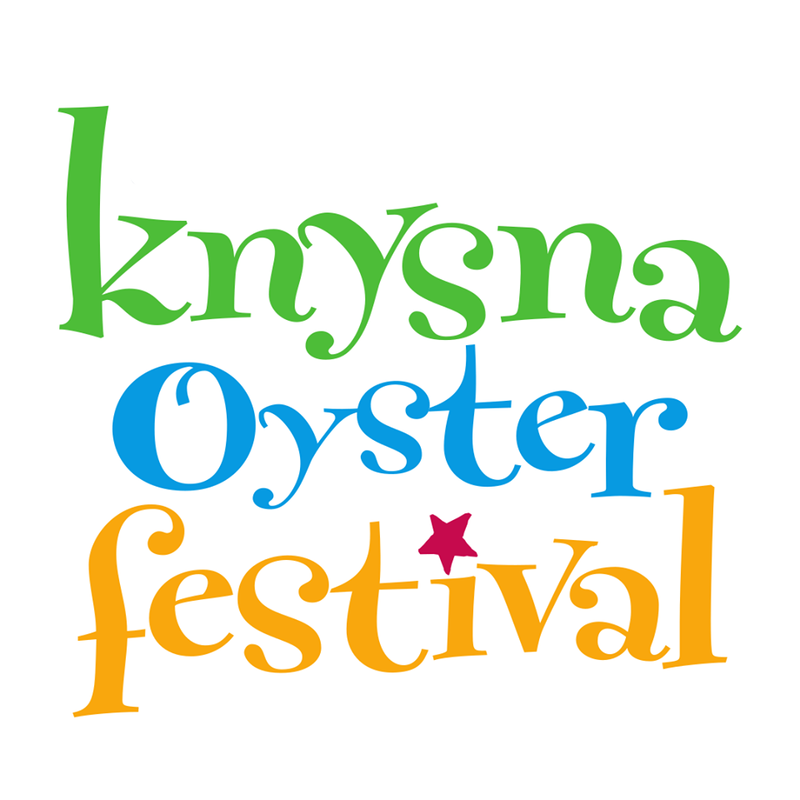 Long Description: The annual Pick n Pay Knysna Oyster Festival will take place from 21 June – 30 June 2019 in Knysna, the heart of the Garden Route. South Africa’s premium sport and lifestyle festival will once again offer a programme of unique events for sport lovers, families and adventurers, with more than 100 activities spread over ten days. There will be no shortage of fun, and a chance to experience one of the most beautiful, scenic areas in the country.